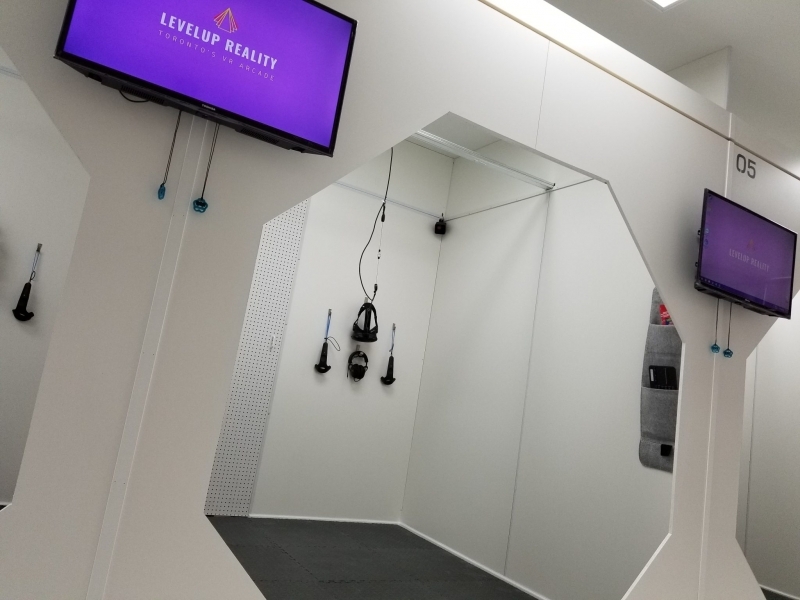 LEVELUP REALITY is downtown Toronto’s virtual reality (VR) arcade and event venue. 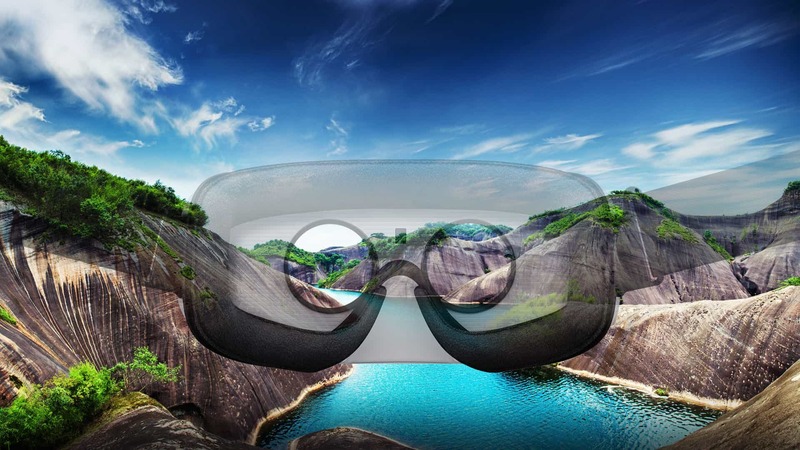 We take you beyond the limits of reality into a rich immersive experience, where you can connect with others while engaging all of your senses. We will transport you entirely out of your own world…and into another—whether it is walking along the edge of Everest or surviving a zombie apocalypse, your next reality is limitless. LEVELUP REALITY has been ranked as one of the coolest indoor activities in Toronto while being one of the most fun and adventurous things to do in Downtown Toronto GTA. We also host the best corporate events, business team building games, and large group game parties for companies and offices in Toronto. Please arrive 1 hour prior to store closing. For walk-in hours, click here. All bookings include player setup and training. One player per station.